AppLocum aim to marry technology and the amazing customer service we have to offer, in order to empower clinicians and establishments alike through the recruitment process. We combine experience from both sides of a divided isle, the experience of a recruitment consultant and an experienced clinician. We have revolutionised the locum recruitment process. Pushing boundaries and driving forward; to change what we know and how recruitment companies operate. We understand the hassle involved in recruitment can be daunting. We provide a no nuisance approach to locum recruitment. We are here to help and guide, include and support. With our first-class customer service, we take the hassle out of recruiting clinicians and finding the perfect locum position. By marrying a team of highly skilled, friendly and approachable recruitment consultant with custom bespoke technology; we will be the answer to locum staffing. We are transparent in all walks of business from billing through to the quality of the locums we provide. We wave the flag for the NHS and ensure we do everything to provide first class high quality solutions to the staffing crisis. We make it our policy to listen to the people who matter the most to us. They know the industry best. To be at the top of our game we learn, adapt and develop from listening to our clinicians and practices. AppLocum wants to deliver the best service possible, evolving locum recruitment and driving forward within the industry. AppLocum strive for a sense of community with clinicians and partners alike. We always aim to give back to the community we have grown within. From charity toy donations for local children’s hospitals to apprentice opportunities within the business, AppLocum always have the local community at heart. Suhel graduated from the University of Liverpool with the highest possible accolade of Distinction. Since then, with over 15 years experience working as a front-line medic in the NHS Suhel has developed into a proven leader and motivator. Suhel also hails an impressive resume boasting an excellent track record in various leadership and governance roles and duties within the NHS and Private sector, notably sitting on Bolton Interim CCG Board, being a Clinical Appraiser for NHS Manchester and being a clinical lead for a National Online GP Service. More recently Suhel has demonstrated excellent ability to adapt and marry his clinical knowledge and skills, with his forward-thinking digital transformations through the leadership of design, implementation and delivery of various cloud-based applications. Spending the first 10 years of his GP career as a Portfolio / Locum GP, Suhel experienced at first hand the nuisances that most locums face in their day-to-day lives. Receiving multiple irrelevant email job offer via SMS and ‘spam’ emails from Locum Agencies that didn’t know him from ‘Harry’, and frequently receiving annoying calls from Recruitment Consultants who were too interested in ‘selling’ the next locum shift that was, without showing any care and regard for his own needs, requirements and availability Suhel knew all too well that there had to be a change in the archaic approaches / processes of Medical Recruitment. 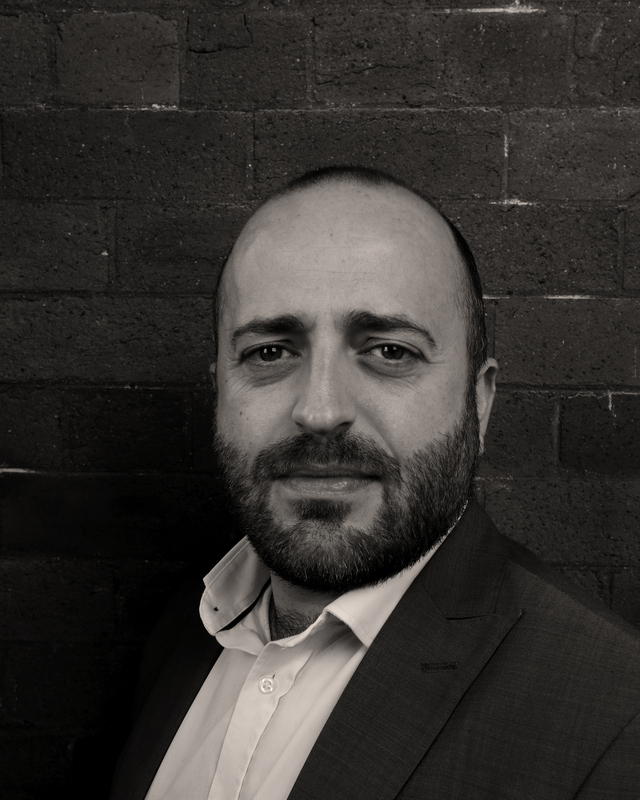 Johnathan is a founder and Managing Director/COO of AppLocum. Johnathan is an excellent communicator and leader in a career spanning more than 13 years within recruitment. With a proven ability in growing a business through the relentless passion and belief, in the investment and development of people and technology to produce creative and productive results. From an early age, Johnathan’s desire to develop new strategies to existing processes and overcome challenges was born from the frustrations of dyslexia. Through Johnathan’s career in recruitment, an ever-growing frustration with inefficacies and time spent on labour intensive processes, along with an apparent industry specific lack of evolution through the embracing of technology. These nuisances and irritations with the perceived ‘non-adaptive’ industry was fortuitously shared by best friend and fellow founder Dr Suhel Ahmed. 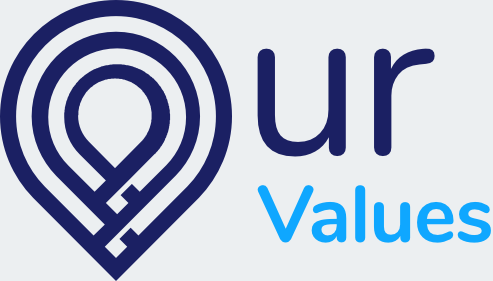 Through the sharing of ideas from these stark, yet very complimentary two perspectives, and through informal and formal analysis of market needs and demand he and fellow founder Johnathan have come up with a novel Uber-style tech solution that will disrupt a very stale and archaic sector. To date, AppLocum has seen consistent growth across all areas of the business, which Johnathan fundamentally believes is the product of shared friendship, shared desires to evolve and the absolute believe in the investment into people and tech to shape a better future for healthcare. AppLocum has been built on the investment in people to allow creative and positive ideas and evolution. With a heartfelt desire to invest in staff and give people an opportunity, multiple graduate schemes with universities and apprentice programs with colleges, have provided employees the creative freedom to share ideas and thrive in their new careers of recruitment by contributing to the collective success of AppLocum. 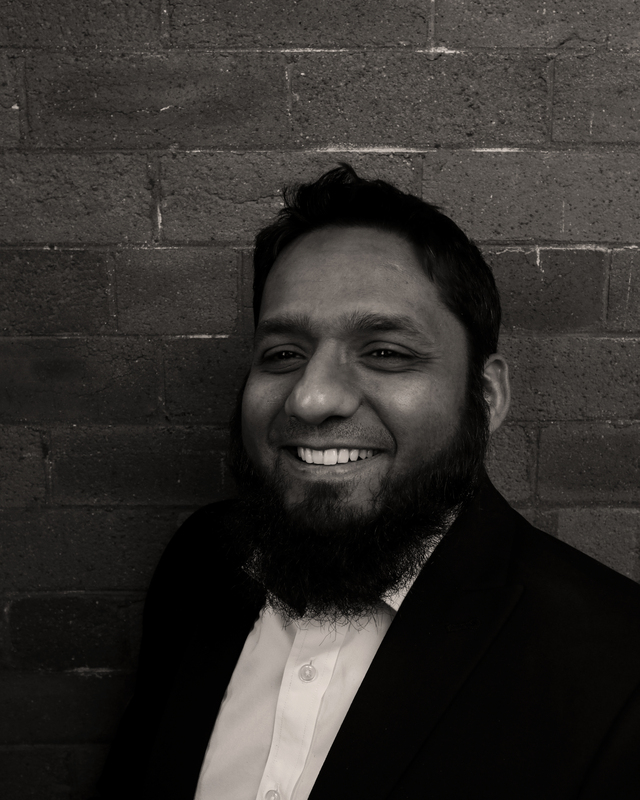 Imran is an experienced IT leader with over 18 years experience working with some of the biggest corporates in the world advising and delivering high profile technology led business transformations. Imran started his career in consulting working at PwC and then Deloitte where he was advising global CIOs on IT strategies, developing transformation roadmaps, designing and delivering highly optimised IT operating models and supporting the procurement of large scale IT outsourcing services. From the clients Imran worked with he was engagement lead and CIO advisor of choice for DWP, HMRC, Barclays and Lloyds. More recently Imran has demonstrated his Digital knowledge and skills by leading the development of high profile customer apps for HSBC bank. For HSBC Imran led the design and engineering of the cloud infrastructure and supporting application services. Open Banking, Connected Money and VADM are just some of the customer facing apps that Imran has successfully delivered for HSBC which are all planned to deliver over a $100m benefits to the bank. Imran is the founding CTO and lead solutions architect for AppLocum, working on a very-close consultancy basis with the Founders. From its inception, Imran has been tasked to advise on and guide on key facets of the technology. With clear guidance on industry specific requirements from Suhel and Johnathan, Imran has successfully delivered the overall technology vision, architecture and delivery framework for the product and managed the development teams to date. Divisional Manager within Health & Social Care, with key responsibilities in Compliance and Operations With a degree in Health & Social Care, Simon has more than 17 years’ experience in the Management and leadership of large and diverse teams within both the private sector and the Health & Social Care sector. With over 9 years’ experience and extensive knowledge with multiple accreditations as a Senior Operations Manager within the Recruitment and Health & Social Care sector, Simon has a proven reputation for delivering measurable results to budget, time and quality. Simon has proven ability to work under extreme pressure to tight deadlines and KPIs within a customer focused and challenging environment, with highly developed stakeholder management skills, working with Senior Management at Board-level, Local Authorities and Regulatory and Commissioner Departments with the ability to adapt to different cultural environments, proven during his roles with AppLocum, AlldayDr Dr, Midland Heart and the Caring Hands Group. With multiple degrees and qualifications in Accounting and Finance and Business Studies Waqas has successfully bolstered himself as a leader in the Accounts Department at AppLocum. Over the last 2.5years, Waqas has successfully led AppLocum through various growth stages, with continual review and analysis of changes in compliance, policies and procedures, and strict adherence with fiscal and legal changes affecting the Medical Recruitment sector. With a firm grounding in double-book-keeping, Waqas has always demonstrated a meticulous eye for detail, with strong communication and IT skills, using the latest accounts and financing software effortlessly. Through excellent leadership skills, and an enthusiastic and amiable approach, Waqas has transferred his skills and attributes to his 4-man team who are equally meticulous and diligent in their approach to AppLocums accounts and billing processes. This aspect of the business, which largely goes unnoticed, can often be the undoing of any rapidly growing recruitment business. Since inception, and through Waqas, AppLocum has developed an industry leading reputation, and prides itself as being client and candidate centric, especially where invoice, billing and accounts are concerned with an excellent proven track record in this regard. With drive and passion, we want to evolve the wheel that is medical recruitment. Making the process fast, effective and convenient for medical professionals and providers alike. Knowing firsthand how isolating being a locum clinician can be, we strive to build the community that medical professionals deserve; to seek guidance, a sense of belonging or even just to talk. Knowing where we come from is very important to us as a company, giving back to the community and charities to help support the causes closest to our hearts has always been a priority from our conception. At AppLocum we are inspired and driven to achieve our goals, this is a part of our philosophy and imbedded in our foundations to strive forward, develop and evolve the medical recruitment industry.